Honey bees could easily be considered humanities favorite insect. We eat their honey, use the wax they make, and couldn’t sustain our current agricultural practices without them as our primary pollinators. What a lot of people don’t know is that Honey bees are not native to North America, they were brought over with early European settlers. 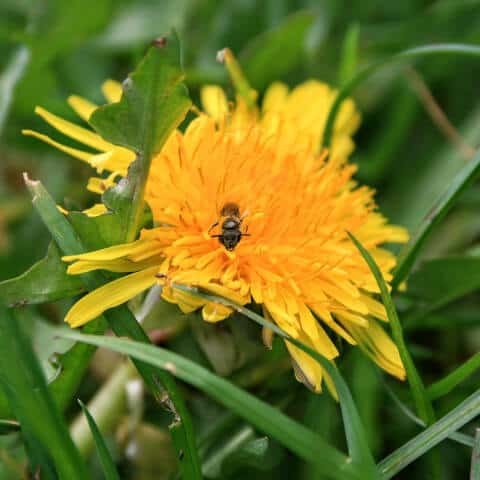 At Plan Bees, we love them nonetheless which is why each spring we gear up for swarm season and head out to rescue the bees. When honey bees swarm, about half of the active bees leave their hive with the queen. They fly a short distance and find a place to stage themselves and protect the queen while scout bees go out and look for a new home. 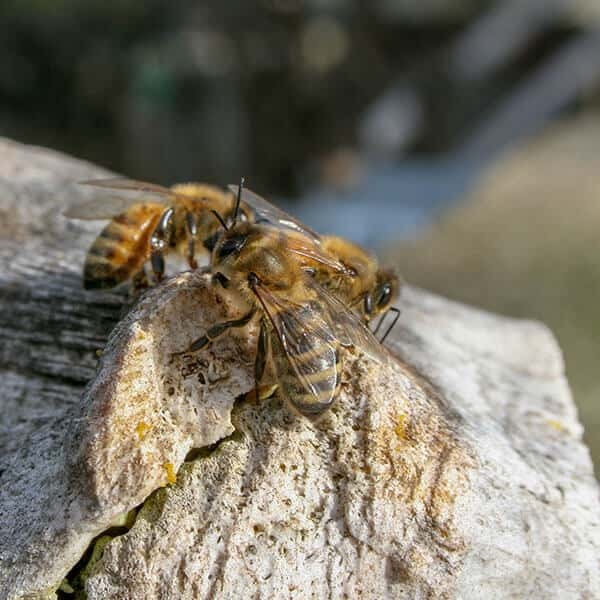 While the honey bees are in their swarm state, they are usually fairly calm and not prone to sting since they don’t have a home they are trying to protect. Once they have settled into a bush, on a tree branch, or some other structure the honey bees will remain there for a few hours or occasionally overnight. This is the best time to collect the honey bees and place them into a new hive. It is the least stressful on the bees and it keeps them from building a new hive in an attic or home wall. Call or text us at (541) 854-0358 for free swarm removal. Check out our adventures with honey bees! Proud Member of ORSBA and LCBA. "I love rescuing honey bee swarms in Eugene and Springfield Oregon. Give me a call and I'll be happy to help with your bee swarm removal."